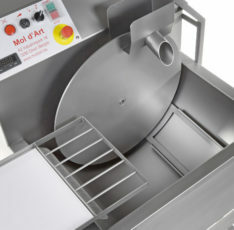 Mol d’Art equipment is characterized by a sophisticated design. 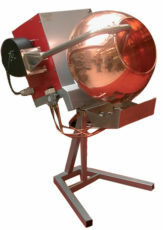 All machines are manufactured and finished with the highest quality materials available. 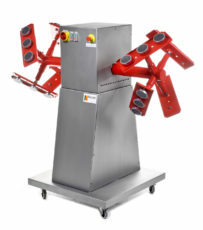 Before leaving the factory, every machine is subjected to an extensive quality control. 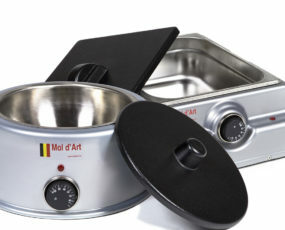 In addition, Mol d’Art grants a 3 years warranty! 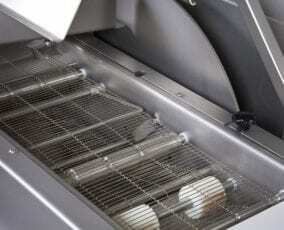 Each machine can be fully adapted to your specific needs. 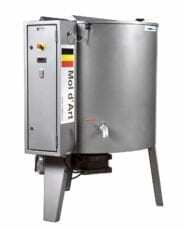 Mol d’Art provides a seamless integration of any chocolate machine in your existing workflow. 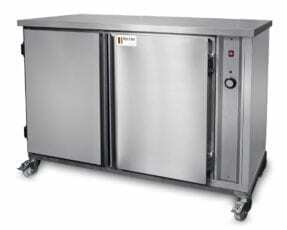 We also provide specific solutions for each problem in terms of melting, tempering, cooling or heating of chocolate. 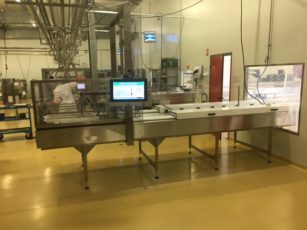 The mol d’Art product catalog offers wide variety equipment for the processing of chocolate and confectionary. 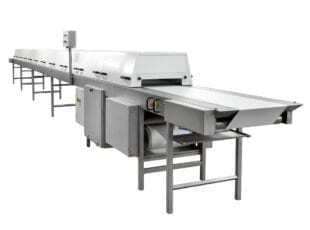 All machinery is characterized by the integration of state of the art electronic engineering and by the use of easy to maintain stainless steel into body construction. 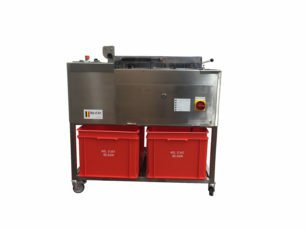 This not only increases productivity but also ensures maximal preservation of the unique properties that makes your finished chocolate perfect.